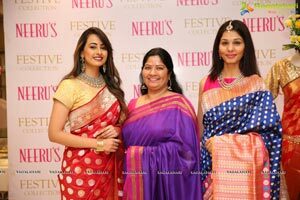 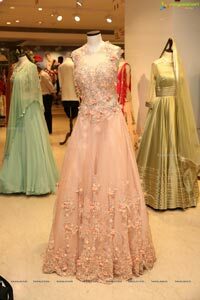 Neeru's is all set to celebrate with out-of-the-world new Festive & Wedding Collection. 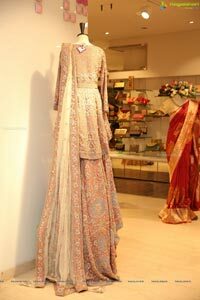 The collection is exclusively dedicated to weddings and upcoming festival. 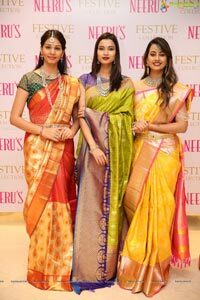 Neeru's has always known what a woman loves best and hence the products also reflect a certain standard of tradition and class. 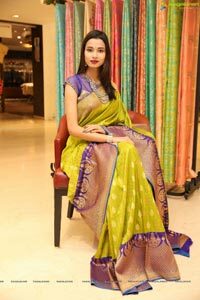 The grace and the sophistication it lends to the wearer is simply unmatched, no other piece of fabric or clothing item has the power to please a woman than a silk saree. 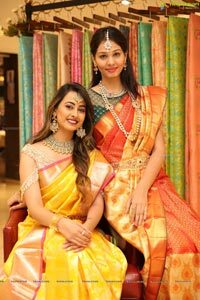 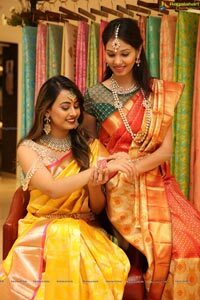 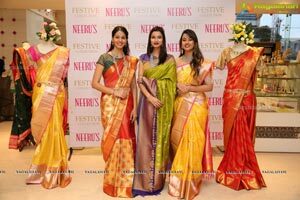 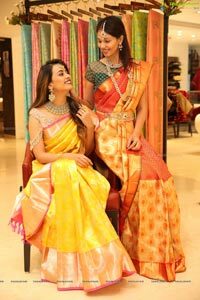 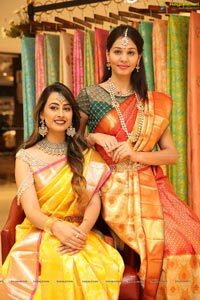 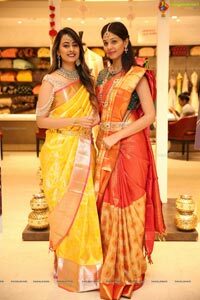 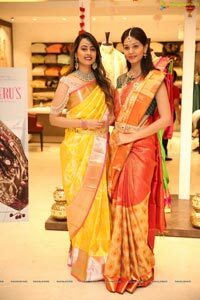 Knowing this too well and always up to date with the customers pulse Neeru's has stocked its shelves with some of the most intricately designed and embroidered silk sarees . 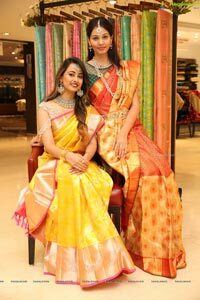 Owing to the tremendous growth in the fashion industry silk is no longer relegated to traditional mulberry silk but now numerous varieties are available at Neeru's such as the Kanjeevaram, Dharmavaram, Uppada, Pochampally, Gadwal and the Benrasi brocade silk. 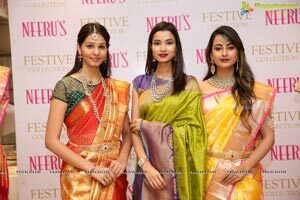 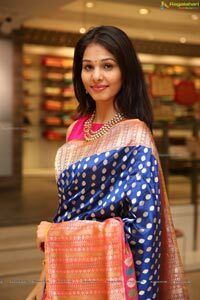 Neeru's is a treasure house of Fashion, for the latest and the best Indian Ethnic Wear collections. 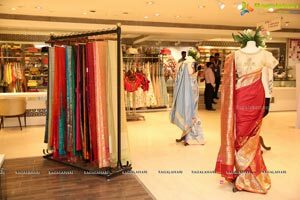 Reaching out to a wide age group of men and women, the brand showcases exquisite bridal finery, formals, office outfits, daily cottons and much more. 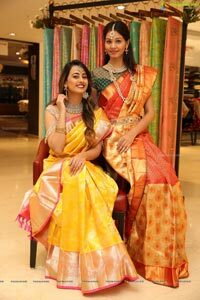 With a bouquet of ensembles from Silk sarees, Designer embroidery Sarees nor just traditional but in different silhouette, half Sarees, Lahengas, Salwar suits (Ready to wear & Unstitch) Tunics, Mix & Match from top designers labels from India and in-House labels and the USP of Neeru's is to give the best in fashion at the reasonable price tag. 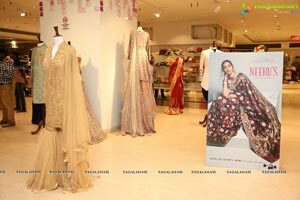 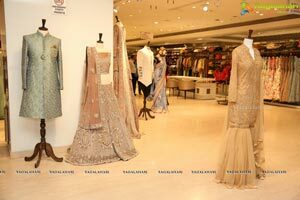 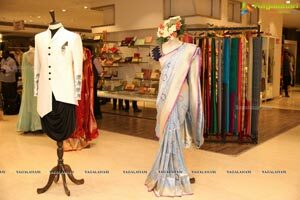 The fashion lovers can browse through the most attractive options to adorn on this traditional festival. 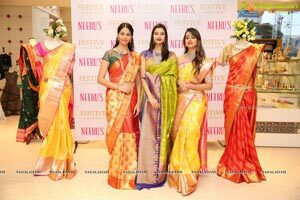 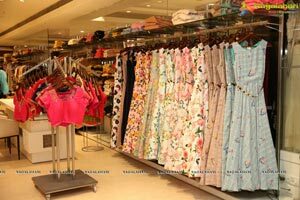 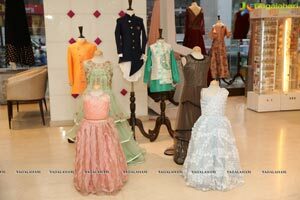 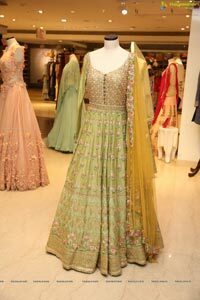 The entire range of outfits at Neeru’s is characterized by bright and vibrant colours and reflects elegant charm. 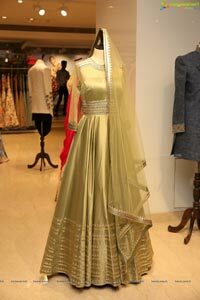 Get ready to look your beautiful best and rock this wedding season with Neeru’s. 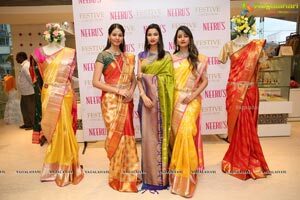 Now Shop at Neeru’s near you Jubilee Hills , Banjara Hills , GVK one , Somajiguda, King koti, Abids, DilsukhNagar, Masab Tank, Kukatpally, Forum Mall, Mantra Mall Attapur, Parklane.